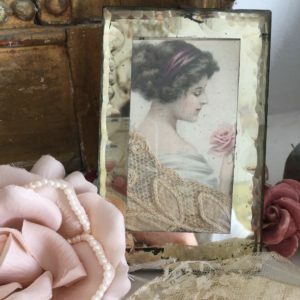 A collection of pictures, panels, wall hangings, tapestries & wallpapers. 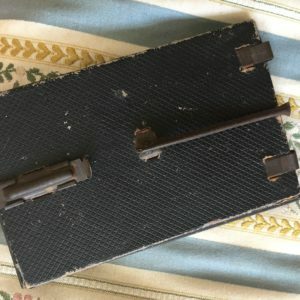 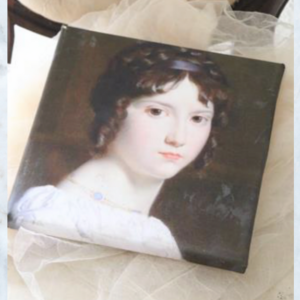 Including one off Antique & Vintage items sourced on my travels. 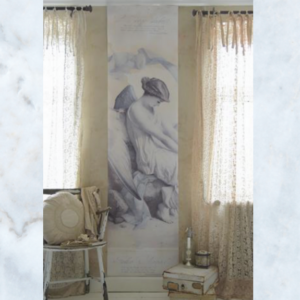 A range of beautiful hand painted silk chinoiserie panels & the Jeanne d’Arc range of vintage inspired wallpapers. 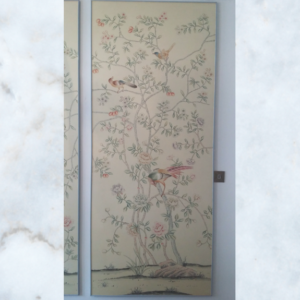 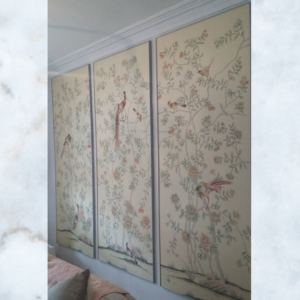 Three de Gournay silk chinoiserie hand painted wallpaper panels, mounted on boards & finished with a french blue wood frame.The three panels make a beautiful scene of birds, flowers & branches. 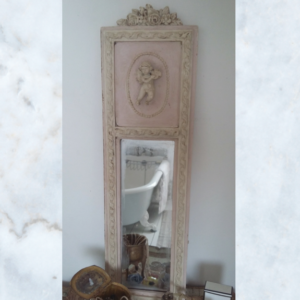 Vintage French cherub wooden mirror with beautiful decorative detail in cream & rose pink, finished with antique wax. 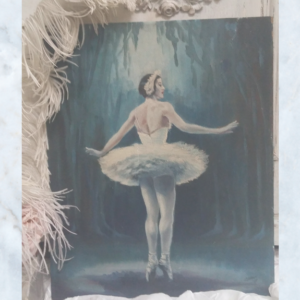 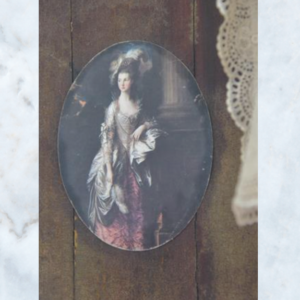 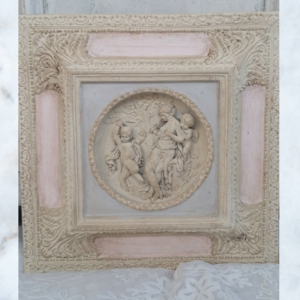 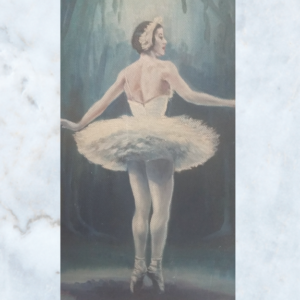 Vintage French wood panel, picture with decorative plaster & metal detail. 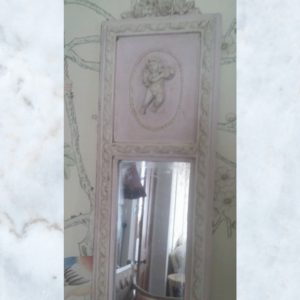 Adorned with cherubs & decorative detail. 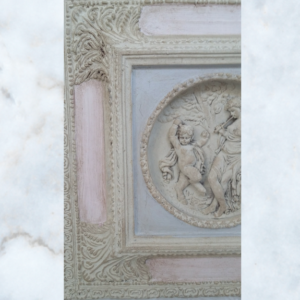 Painted with French greys & pinks & finished with antique wax. 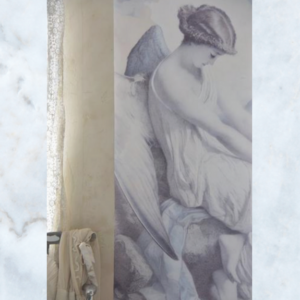 Jeanne d'Arc Living fallen angel wallpaper poster. 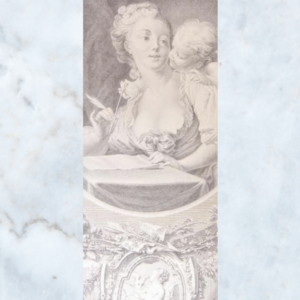 Handmade with beautiful decorative details in faded blues, greys & creams. 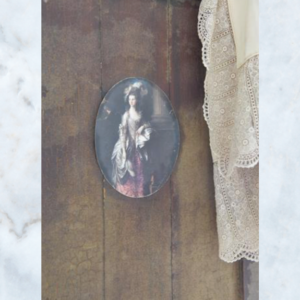 Jeanne d'Arc Motif on Canvas, Beautiful Picture on Canvas & Gently Patinated. 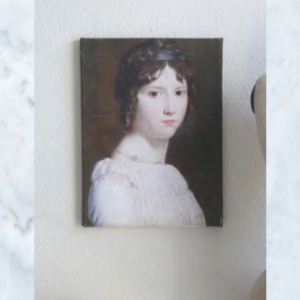 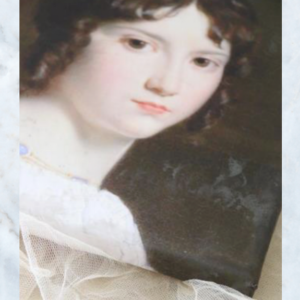 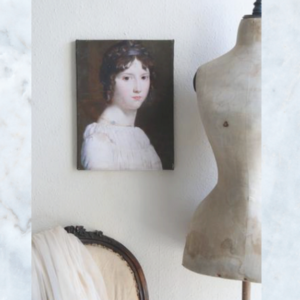 Jeanne d'Arc Living furniture decoration, picture with beautiful lady. 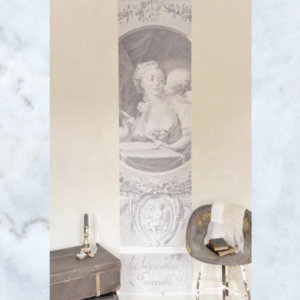 Jeanne d'Arc Living wallpaper, poster with Rococo lady & angel. 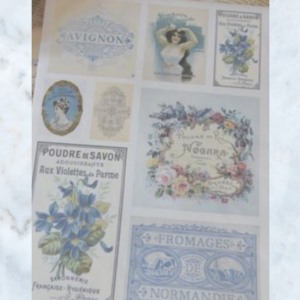 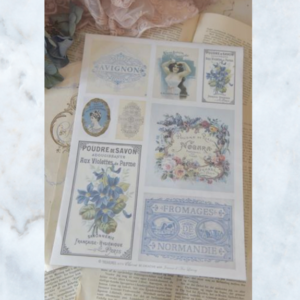 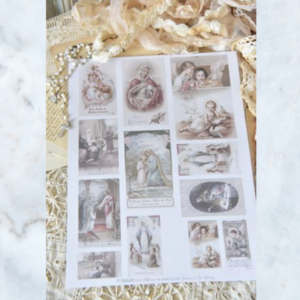 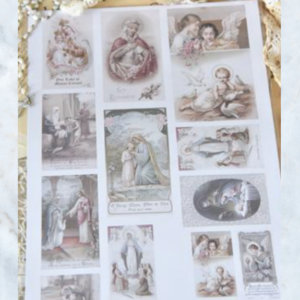 Jeanne d'Arc Living old prayer cards, beautiful for crafting & decoration or to use as post cards.